It’s no secret that I am crazy obsessed with Christmas. I love everything about it. Snow, eggnog, christmas cookies, & spending time with friends & family. Nothing says it’s Christmas time quite like hearing Christmas music wherever you go. Every year I am in charge of the Christmas music and make a huge playlist. I like to have a wide variety of Christmas songs and include a little something for everyone – some good ole classics (Elvis & Frank Sinatra), a lil country (Nobody does a Country Christmas quite like Dolly Parton! ), a lil pop (Britney, Mariah), indie, etc. 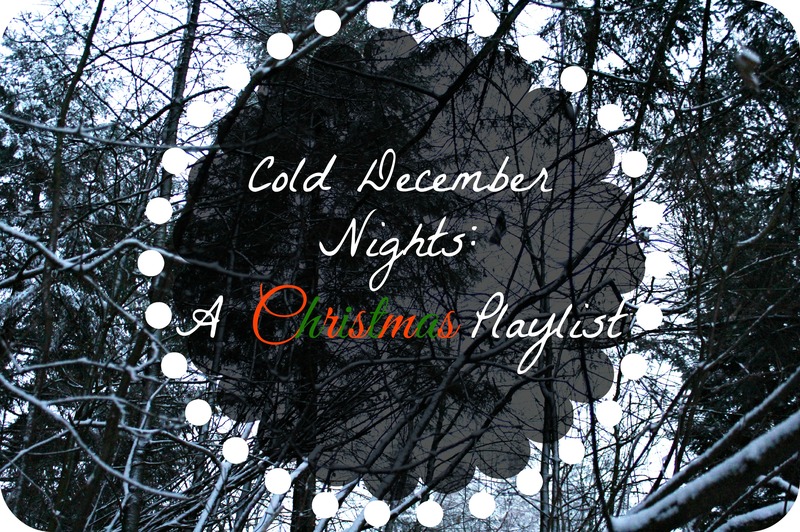 I like to add new Christmas songs each year and keep it updated because let’s be real, nobody wants to hear the same old christmas songs played over and over again, year after year. Here’s a list of 20 of our current favorite Christmas songs for this holiday season..
9. Carry Me Home by Hey Rosetta! What’s on your Holiday Playlist this year?! We’re always on the lookout for new Christmas music. We’d love to hear your favorites! Comment & let us know.